40% of the caseload at Countryside Animal Hospital is dermatology. Allergy can lead to a generalized skin condition, with secondary fungal and bacterial infections. Many of these conditions can be chronic. Ear infections are also a part of this process. Diagnosis can be made by skin scraping, culture, and blood testing. 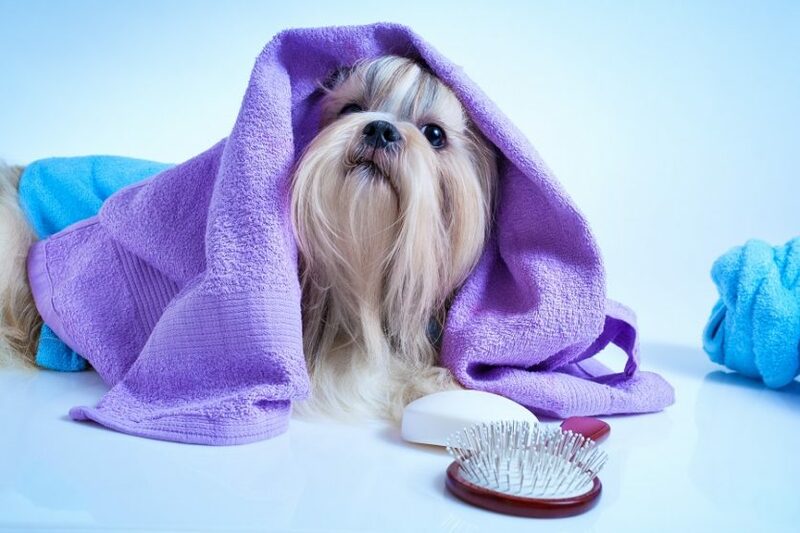 Treatment may consist of medicated shampoo, antibiotics, anti-inflammatory drugs, special diets, and immunotherapy. Herbal products and acupuncture can be integrated into the treatment to reduce recurrence. Many have found relief despite previous failed treatments. These conditions affect the quality of life of your pet. Let us help them.